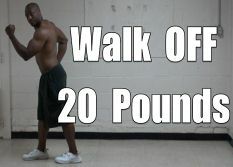 If you don't have any weights Use this plan here to build muscle without lifting weights. Fat Guys: See how to get ripped to burn fat & build muscle at the same time. Do ONE exercise from PART 1 for 3-to-6 sets of 5-to-15 reps.
PART 1 is all you need to do to build more than enough muscle mass in your chest, shoulders & triceps because the compound exercises in PART 1 work all those muscles at the same time. Optional: Warm-up with progressively heavier weights for 1-to-5 sets of 1-to-5 reps with the ONE exercise you're going to do from PART 1. Do the same exercise from PART 1 for at least 2-to-6 weeks before making a switch. 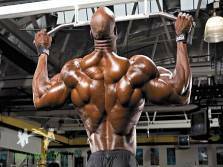 PART 1 is all you need to do to build more than enough muscle mass in your back & biceps because the compound exercises in PART 1 work your back and biceps at the same time. 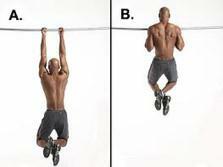 Do Close Grip Chin-ups along with any exercise from PART 1 except Lat Pull-down or Any Type of Pull-up or Chin-up to quickly get bigger back & biceps. Doing more sets but no more than 6 sets. A bigger muscle is a stronger muscle so if you do not continually try to beat your last workout your muscles won't get that much bigger. Instead of waiting until your next workout… Try to beat each set in your current workout by using heavier weights and/or more reps EACH SET. Make sure you keep a workout log so you'll know exactly how much weight, reps and/or sets you need to do to beat your last workout because Your muscles will not get bigger & stronger doing the same exact workout over & over using the same amount of weights, reps & sets. The video above explains perfectly why you need to get stronger or attempt to beat your last workout in order for your muscles to get bigger. Use drop sets, forced reps and/or rest-pause to do more reps.
Use pause reps or squeeze reps to make each rep more intense. 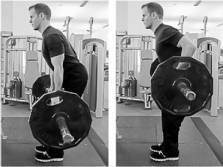 Use pre-exhaust or negative pre-exhaust to focus more on building muscle in a certain area. Note the usage of any fast muscle building trick in your workout log. 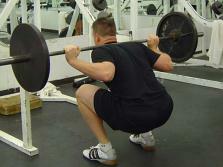 If you can't do at least 3-to-5 reps with almost perfect form then that weight is TOO HEAVY to help you build muscle. Every 2-to-8 weeks Take 1-to-2 weeks off especially if you have not been able to beat your last workout for 2-to-3 workouts in a row. Do workout A on day 1, Workout B on day 2 & Workout C on day 3. REST on day 4 & Repeat the 4 day cycle on Day 5. About 24 workouts a month. Workouts A, B & C can be done in any order. Do workout A on day 1, Workout B on day 2 & Workout C on day 3. REST on days 4 & 5. Repeat the 5 day cycle on Day 6. About 18 workouts a month. Do workout A on day 1, Workout B on day 2 & Workout C on day 3. REST on days 4, 5 & 6. Repeat the 6 day cycle on Day 7. About 15 workouts a month. Do workout A on day 1, Workout B on day 2 & Workout C on day 3. REST on days 4-thru-7. Repeat the 7 day cycle on Day 8 or the next week. About 12 workouts a month. Do workouts A, B & C no more than 2 days per week (see why) taking at least 2 days off before doing the same workout again so If you did Workout A on Monday then wait until at least Thursday before doing it again. You could workout 2 days a week by doing 2 workouts in ONE day (by doing workout A in the morning & workout B in the evening for example) while doing workout C on another day of the week. You could workout 2 times a day, 3 days week by doing part 1 of any workout in the morning and then do part 2 in the evening. Put in your height, weight, age & your activity level before starting this plan and then Click the button that says "Tell me how to gain muscle mass"
Eat high protein foods, protein shakes like Optimum nutrition whey and/or protein bars to get enough protein for muscle growth. Eating more than grams of protein will not build muscle faster & eating more than calories will only bulk you up or make you get fatter as you gain muscle mass. Use a calorie counting app to accurately track the amount of protein, calories, carbs & fats you eat. Eat more healthier foods than these bad foods to prevent fat gain from eating too many calories. 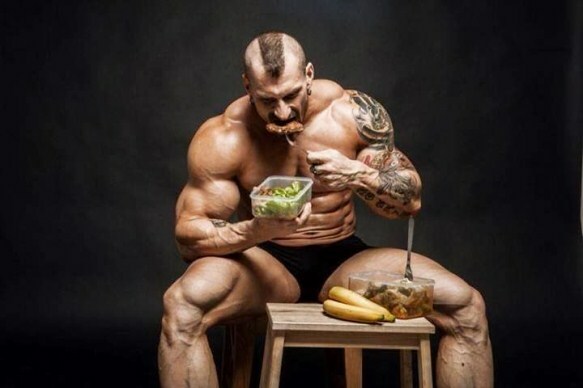 Eat Whenever you want but you may have to eat at least 2-to-3 meals to realistically get all the calories & protein you need to gain muscle mass. Why is water important: 70-to-80% of your muscles are made up of water while the other 20-to-30% of your muscles are made up of protein. Eat no more than calories per day. Drink at least ounces of water everyday. 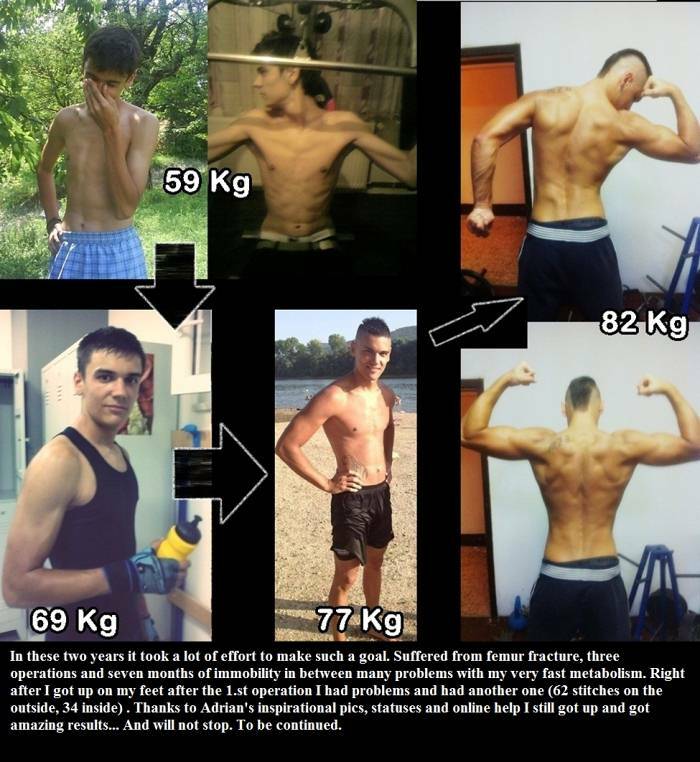 He Gained 23 kgs (40+ pounds) of Muscle! Hello Adrian! I don't know if you remember me from your blog when I started working out 2 years ago, but anyways you said i should send you some pics from before and after. Since I got a lot of stuff I made one pic from lots of others. I even put a textual explanation of everything I went through. How Fast Can I Gain Muscle Mass? Im lean person how can i become fit? Great article, love the detailed information. 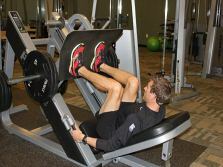 Am on a program upper/lower body split, four days a week workout. Am slim build 5'8 height, and 175 in lbs. My goal is to build muscle, but have a belly pounch. How can I loose the belly and build muscles at same time?? Also i notice your workout programs have NO abs exercise. Kindly can you explain why not?? 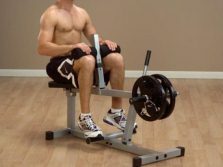 Any alternatives in section B for chest and section C to work out legs and thighs for those with limited equipment? Hello Adrian , before i go into detail about myself i want to congratulate you on a brilliant article. Im 6ft4inc tall and around 224 pounds, i feel like i have a good body to start working out with. (not skinny but not fat) . Im going to start taking working out seriously and gain visual muscle, i would love to hear any recomendations from you. Many thanks, Josh. do you have any work out for a lazy one who have a hard job? ( not a desk job/ coach potato) i work in a factory im all day standing up carrying weights, picking up the weights from the floor,I arrive home with the bottom of my back and arms a little sore. 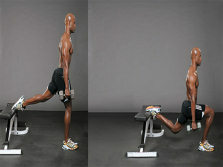 1. would you be able to perform the exercises on this page or have access to the equip? 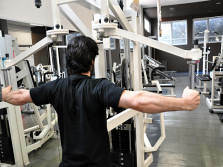 2. is your back and arms so sore they cant move after working? what are you doing for biceps? Hey. I I'm 6'2 150lbs I'm 20 I use to workout I was about 170lbs then I quit and lost 20lbs now i need to gain around 40 lbs I'm about 5% body fat so some of my gain could be fat as long as I'm not above 10% to %12 but I was wondering how long it would take for me to do that. Thank you. You're saying that one exercise of 4-6 sets of 6-15 reps is enough for a whole workout for the day? And that I do this same exercise over and over again? I want to try this but I want to make sure I understand. I always thought to do at least 3-4 different exercises per workout and to mix up your exercises every other week for that body part. YES, ONE Compound exercise from each group (part1) is all you need but if you're skeptical then do the other parts as well. I went to a doctor's office to complain about a shoulder pain that appears when I run, the pain always appears between the 17 to 20 minute I always warm up before starting the race. The doctor said that I had to seek help from a coach. what kind of doctor did you see that would recommend you see a coach? is he saying yoru running techniquee is making your shoulders hurt? 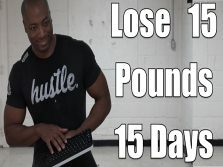 Hey Adrian - I'm 6'1, 205 lbs, 35 yrs old, and trying to gain upper body mass and strength for 5 weeks now using this plan. I made great gains for the first 3 weeks but my chest press has been stuck at the same amount for the last two weeks. I'm doing chest press and lat pull super sets for 4 sets of 7 reps, and I'm doing that twice a week. I do 20 mins of HIIT for heart health 3 times a week and I was eating about 2100 calories a day until this week when I bumped it up to around 2700. This week the same chest press amount was still really hard but I was able to add to my lat pull. To break out of my push plateau should I add even more calories or take a week off and see if 2700 works to recover during that week? Thanks for your great site. to clarify, for chest press do you mean a machine or a bench? Thanks for the reply - to answer your question I am doing machine chest presses only until I'm strong enough to do multiple sets of dips with good form then I'll switch to those - but I'll try switching up my rep and set scheme to see if that helps. Thanks again. how much carlories, carbs, fat, protein(104g according to this page) do I need everyday? what else I need to eat, green? I am 20 years old, 126 pounds, I have been going to gym doing whatever I want, sometimes following program sometimes not. Been eating enough protein which is 126 gram per day, however , my weight doesn't gain after 3-4 months of training, very embarrassing, what have I been doing wrong, I havnt been tracking my carbs intake, is that the only problem because I assume I should have some gain even not following program, also I want to look good and become strong, I don't want to look like powerlifters, are there anyways I can find the correct programs since there are tons on the Internet? What happens if I eat more protein than the maximum stated by your calculator? If I walk 4-7 miles daily, should I consider it to be exercise in your calculator? I went a little overboard with food. In the process I gained some fat. Provided that I keep my protein high, and calorie count as calculated from your calculator, would intermittent fasting help me burn off that excess fat? To make myself clear, I would not reduce the calorie intake. Hi Adrian, I am 18 yrs old, 110 lbs what diet plan should i do to help gain pure muscle because im skinny with fast metabolism. And also is there any substitution for the reps because i can only do that in a short period of time. 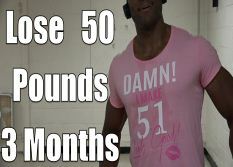 Until the time that i can handle such weight and repetition, Than you Adrian. 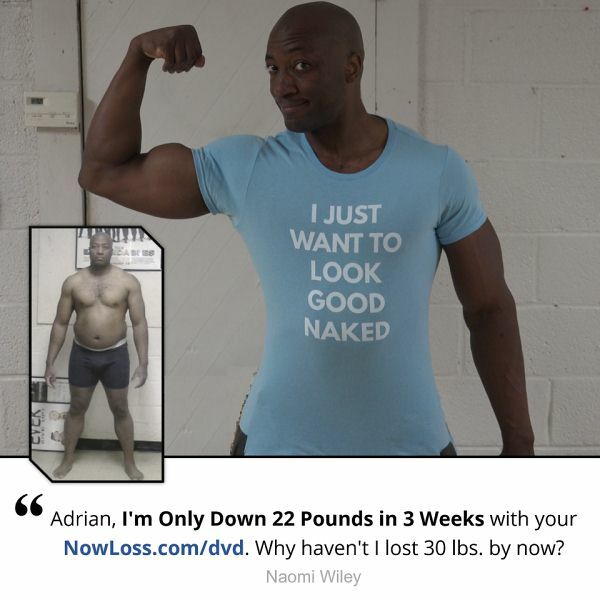 Yes, Thank you Adrian, I started to do some of those workout and programs in this website and in just 2 weeks i gain 8 pounds, wow Thank you so much dude. I am 21 weighing 110 pounds and I would like to put on 40 pounds of pure muscle in my first year ...what dieting and workout routine should I use...?? I am a male 6'2 180lbs I need to go down to 160lbs by end of July of lean visible muscle. Do you recommend using this program? or Will I get too large? right now I'm about 167lbs, 12% body fat and 5'11"
I want to put on 30-40pounds of muscle and lose about 10lbs fat. How long will this take and what plan do I have to use? Could we superset the workouts with the exercises in each parts? Would these help with weight loss if paired with HIIT exercises? Im doing 2 exercises in a workout session, with 6 supersets, and 10 reps, followed by a HIIT exercise? Im doing two exercises in a workout session, 6 supersets, 10 reps, followed by a HIIT exercise? Or do you do an exercise from all parts of the workout? 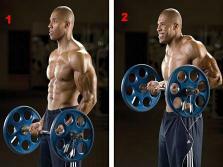 So if you have 4 parts, you superset 2 parts together, giving you a total of 12 supersets between 4 exercises? Im supersetting between parts of workout A for example: One superset would be 6-15 reps of body dips followed by 6-15 reps of power fly. 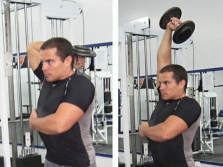 I would also superset part 3 and 4: face pull (shoulders) with close grip bench press (triceps). And those would be workout A. Workout B would be the same with the four parts.